The Nightmare in Rotterdam 2.0 Freddy K Collection Hooded . 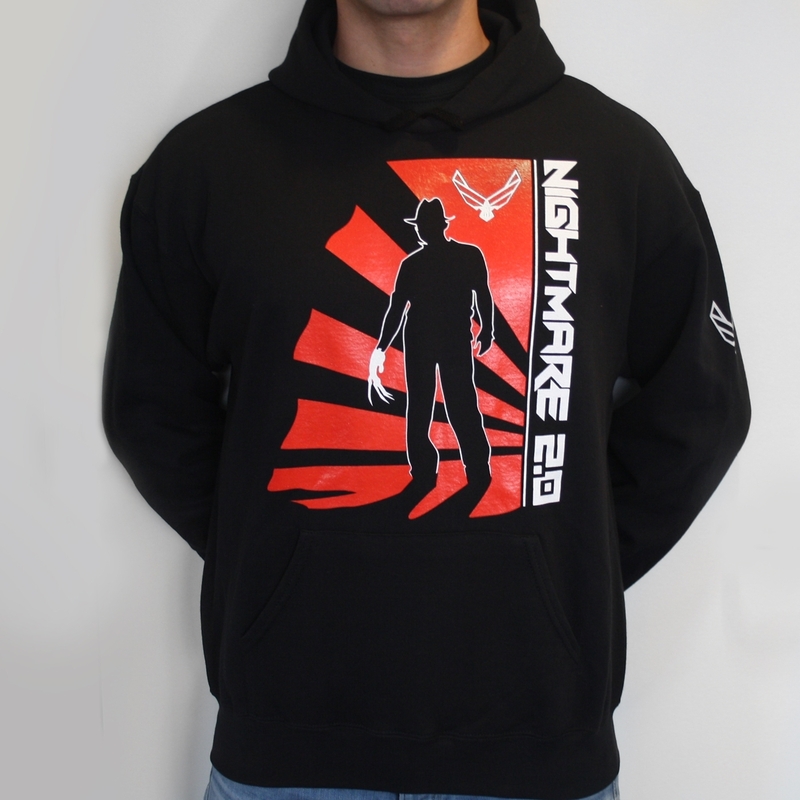 With a Silhouette of Freddy ready to kill on the front and Freddy 2.0 on the back. Also the new Nightmare 2.0 Logo on the left shoulder.